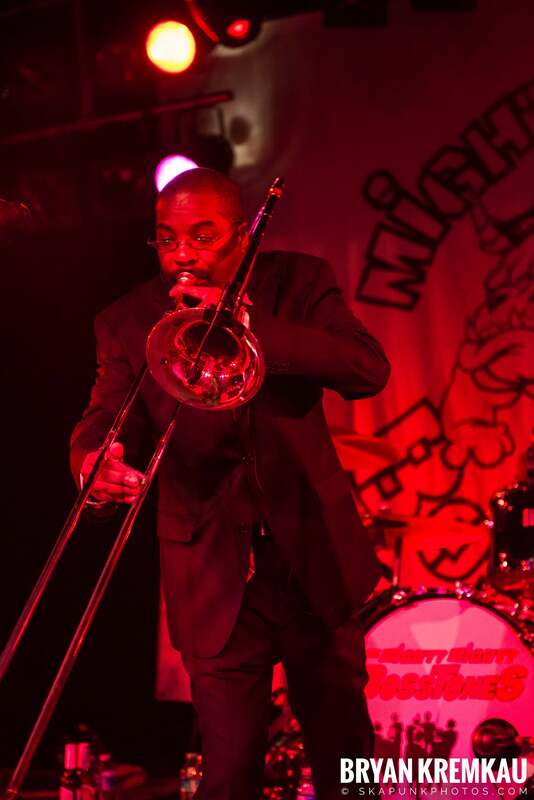 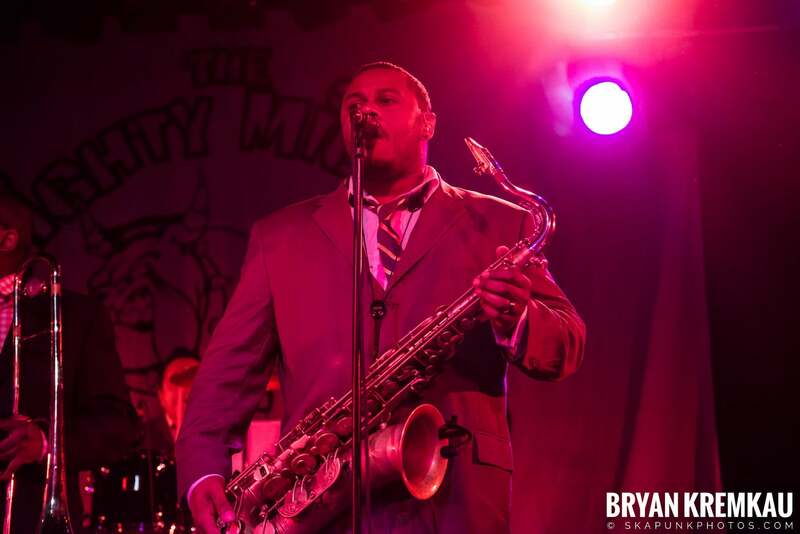 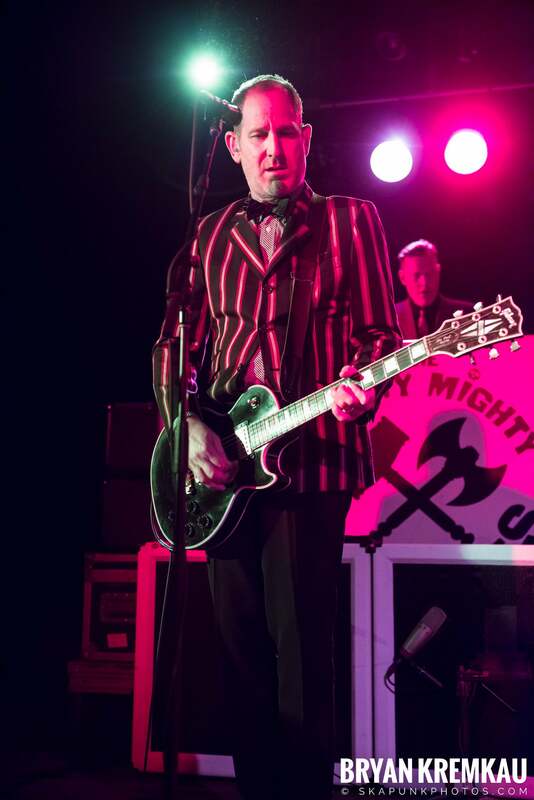 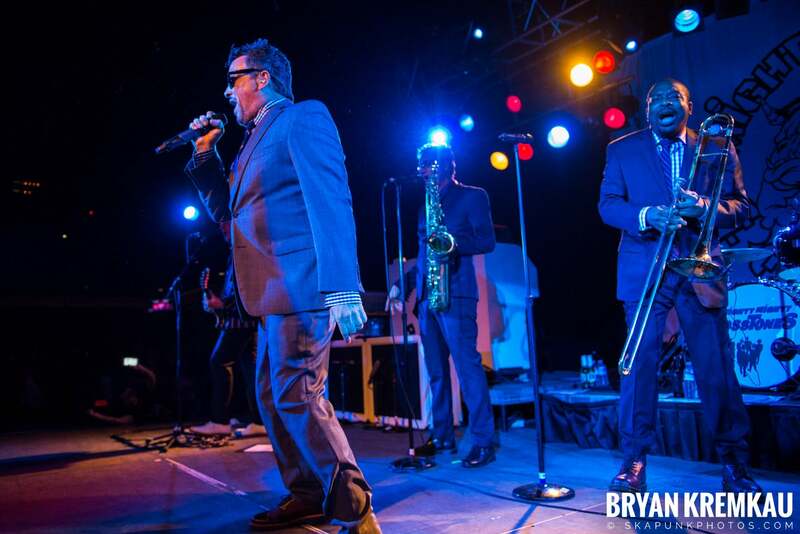 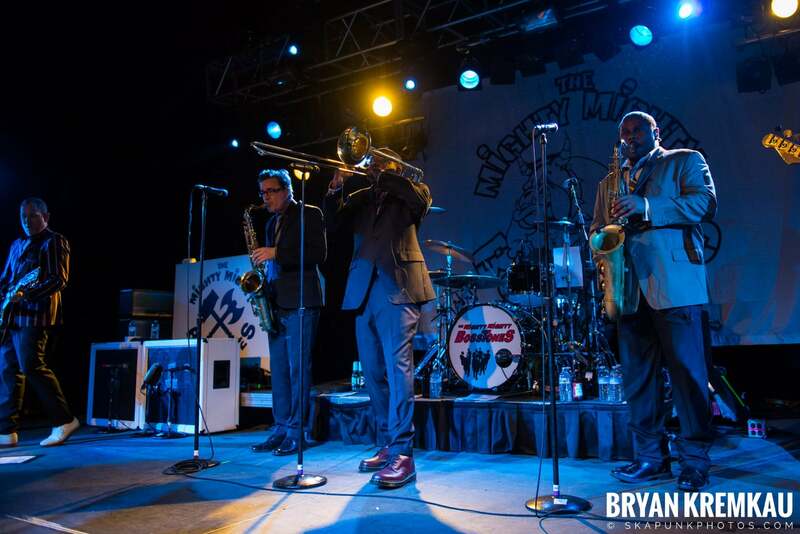 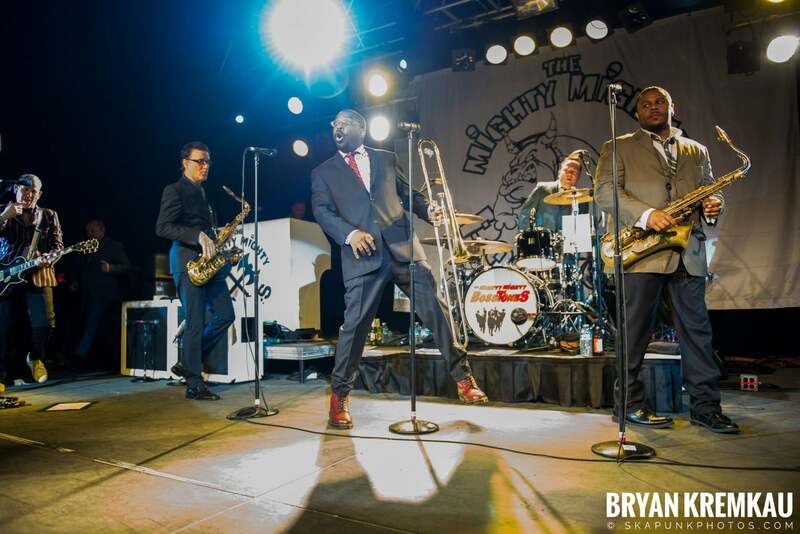 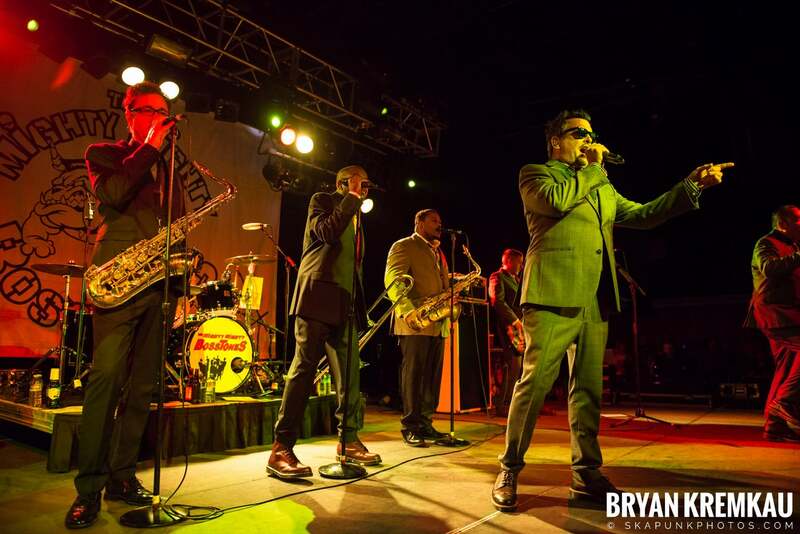 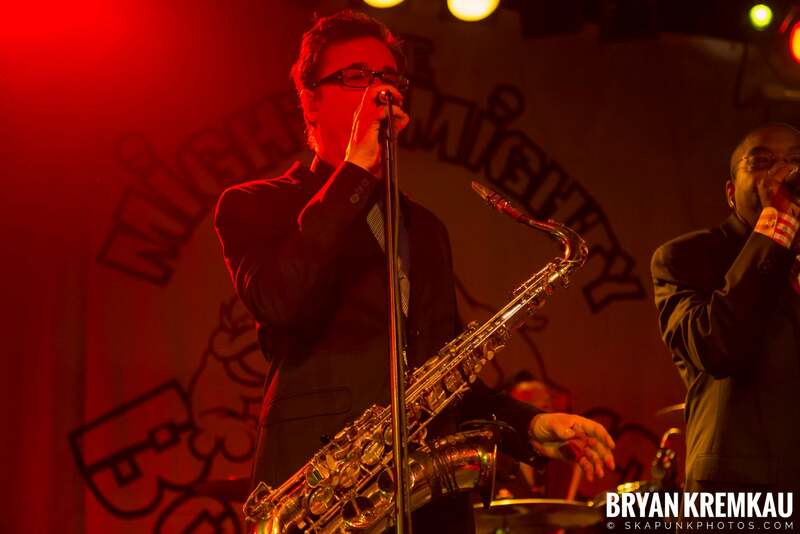 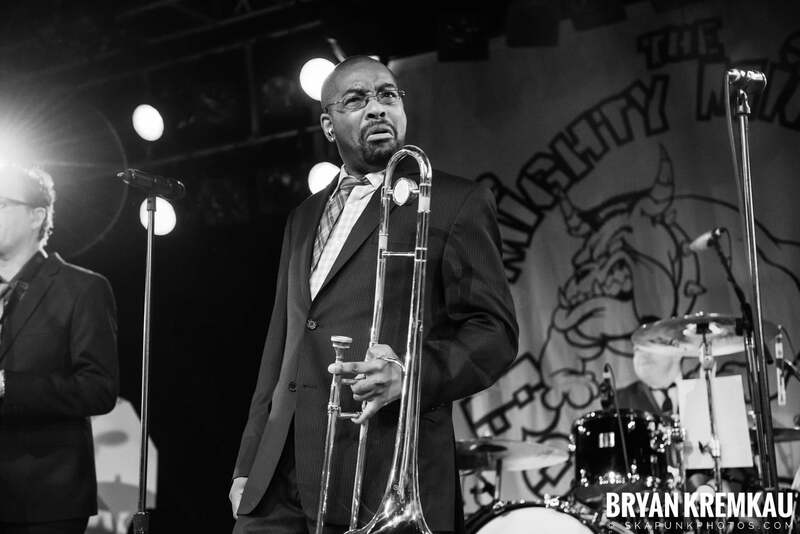 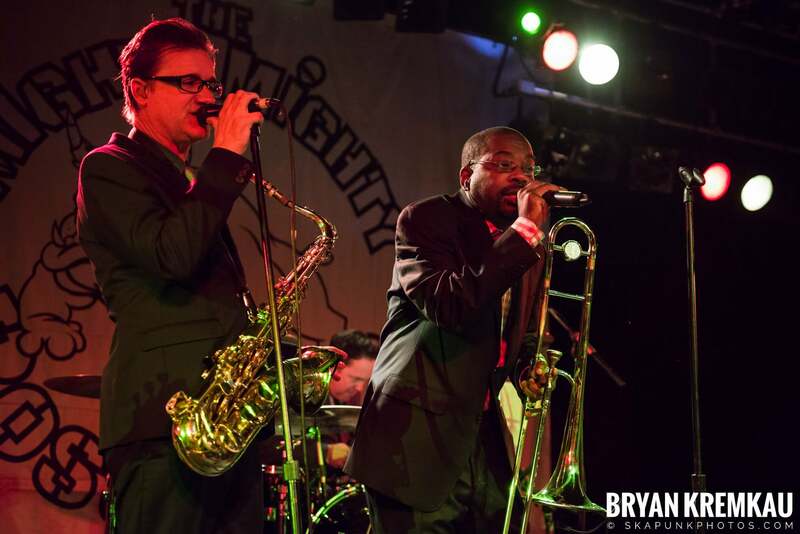 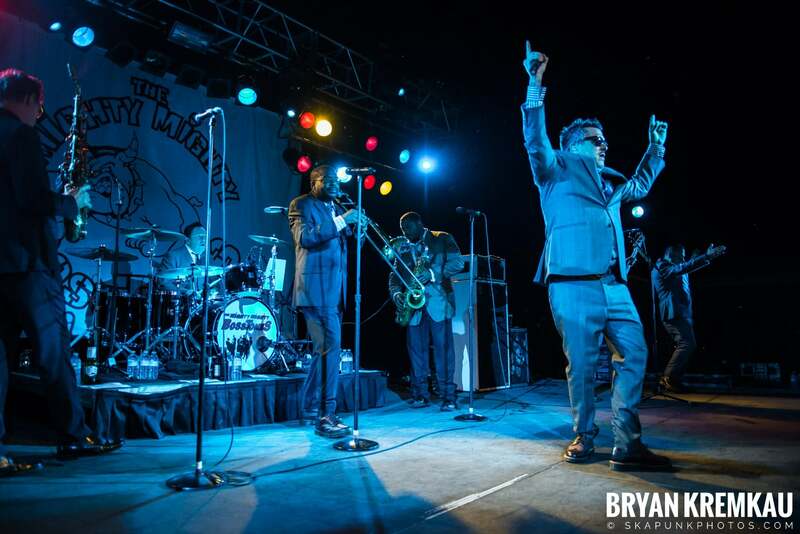 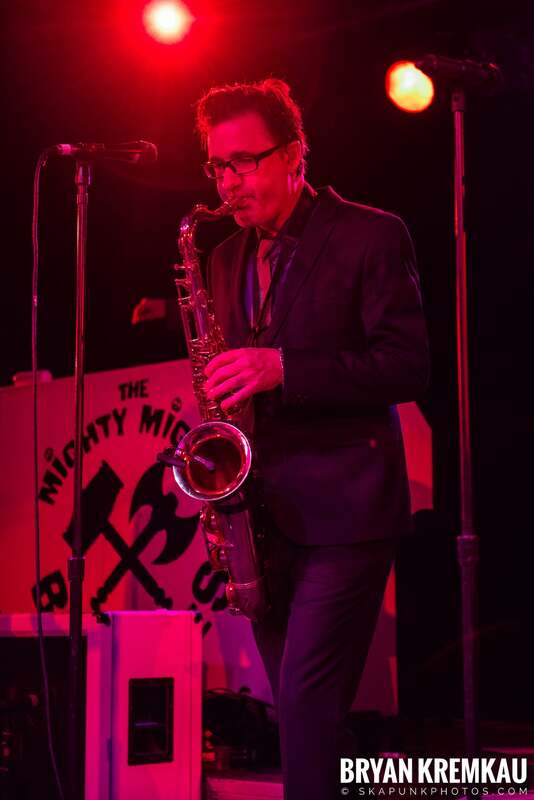 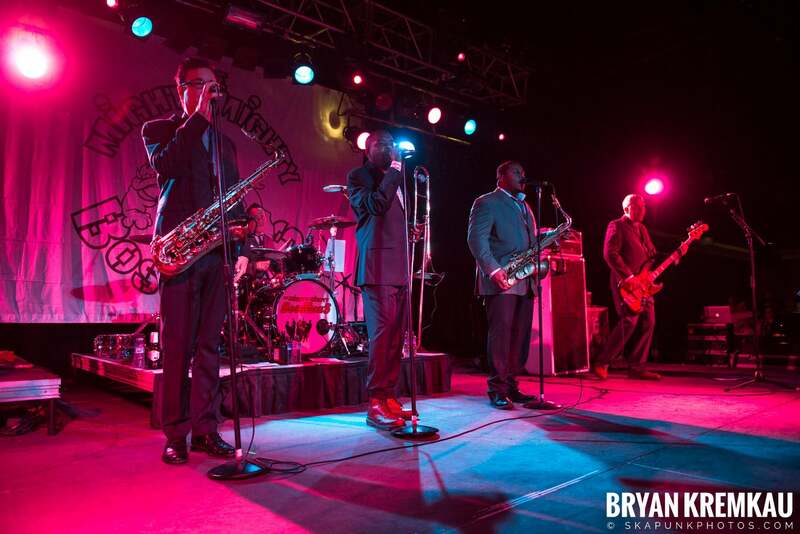 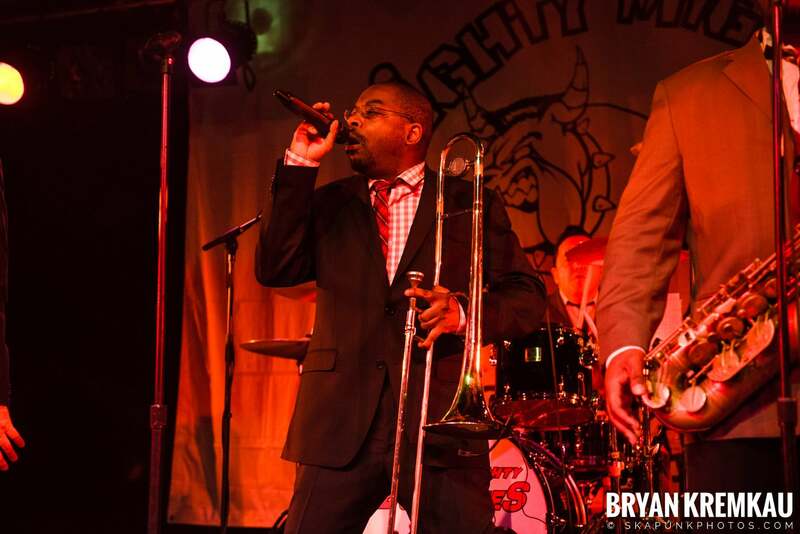 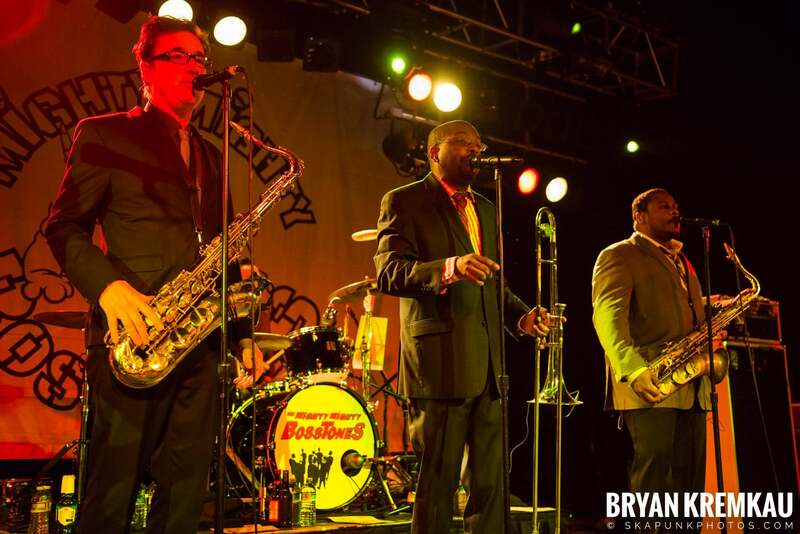 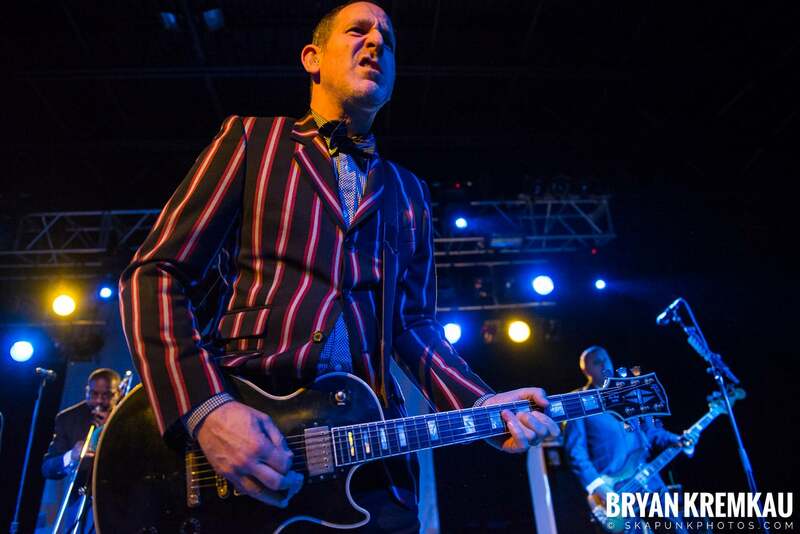 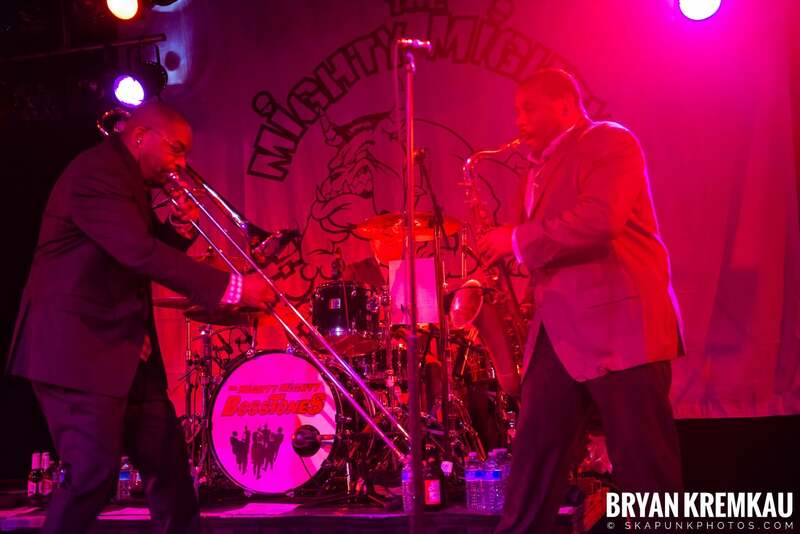 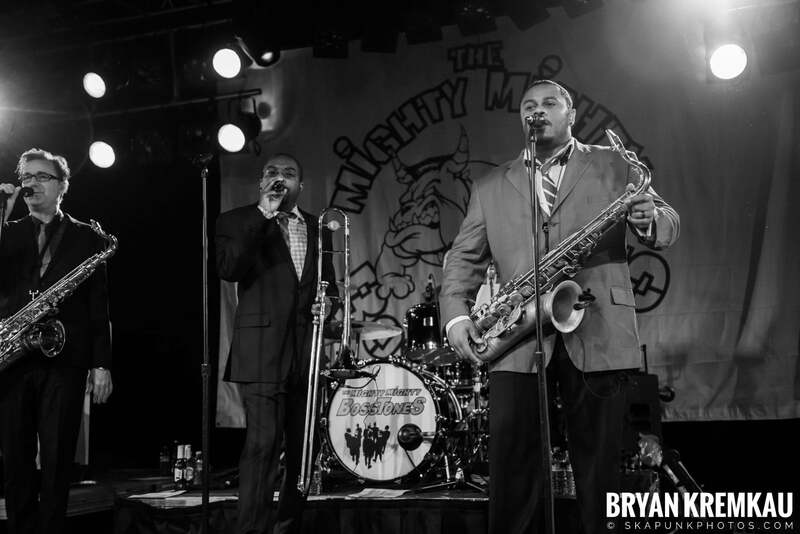 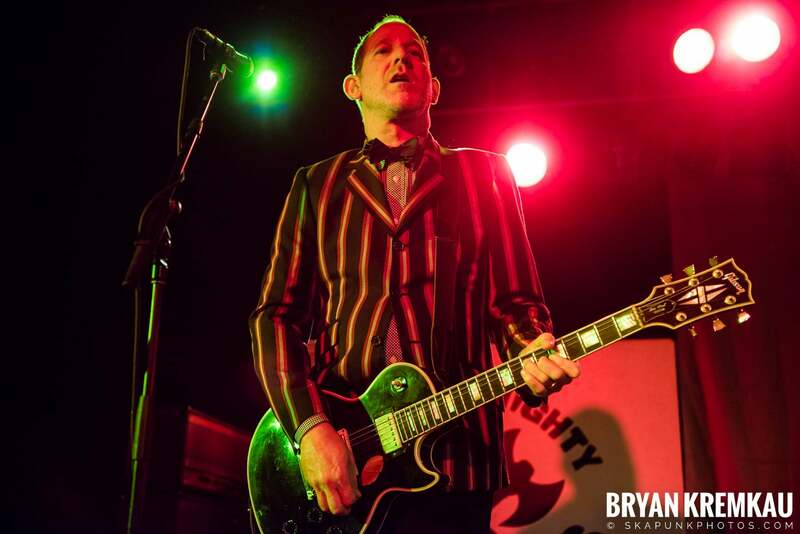 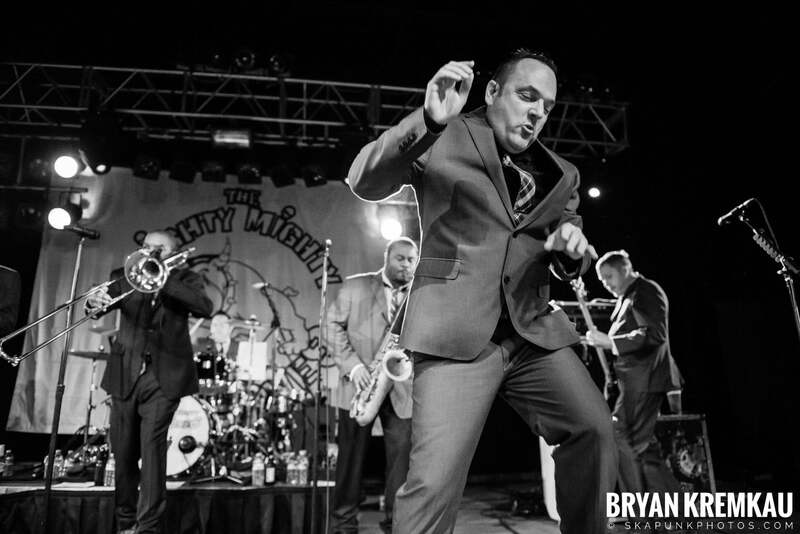 Mighty Mighty Bosstones played Starland Ballroom in Sayreville, NJ on July 29th, 2017 and was the last stop on the Let’s Face It Tour. 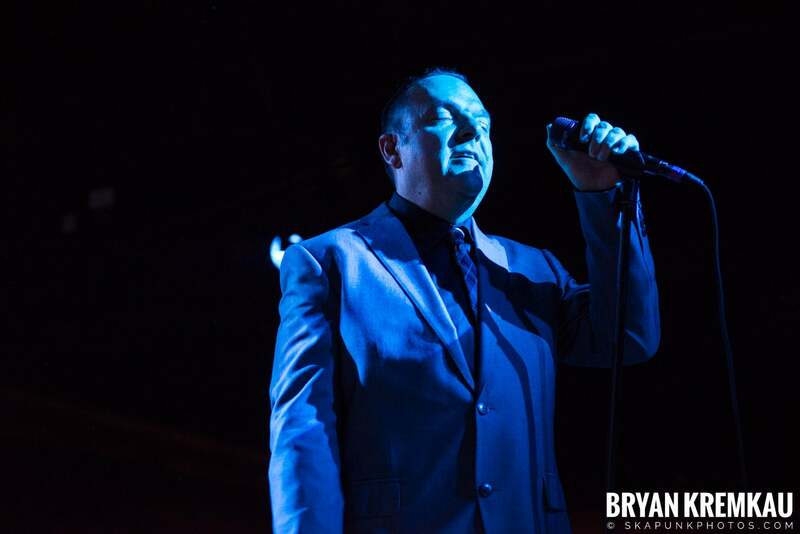 You can read my full review of the show over at ReadJunk.com. 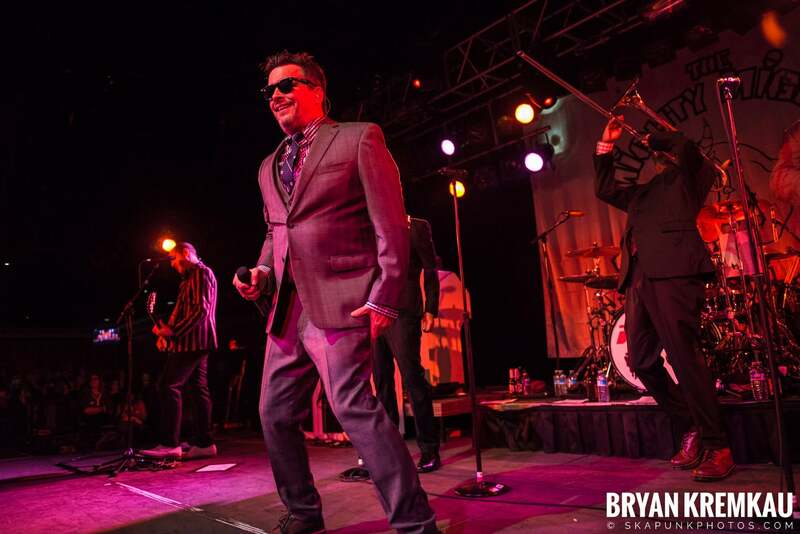 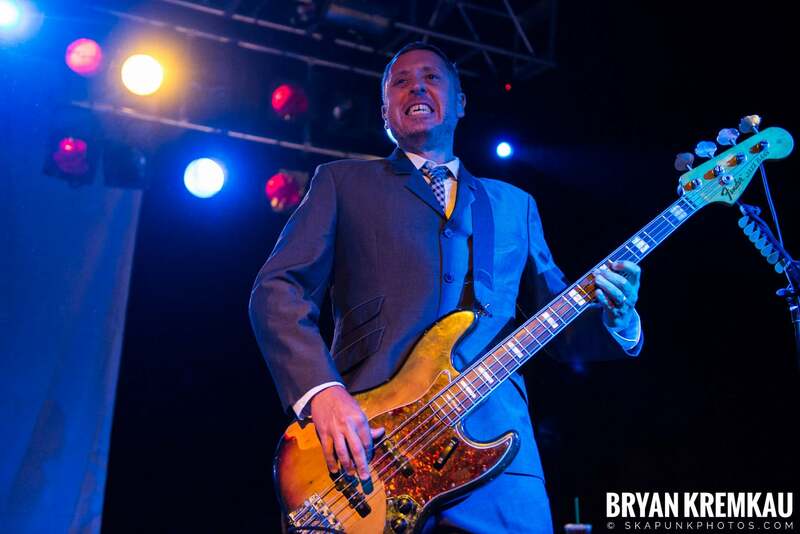 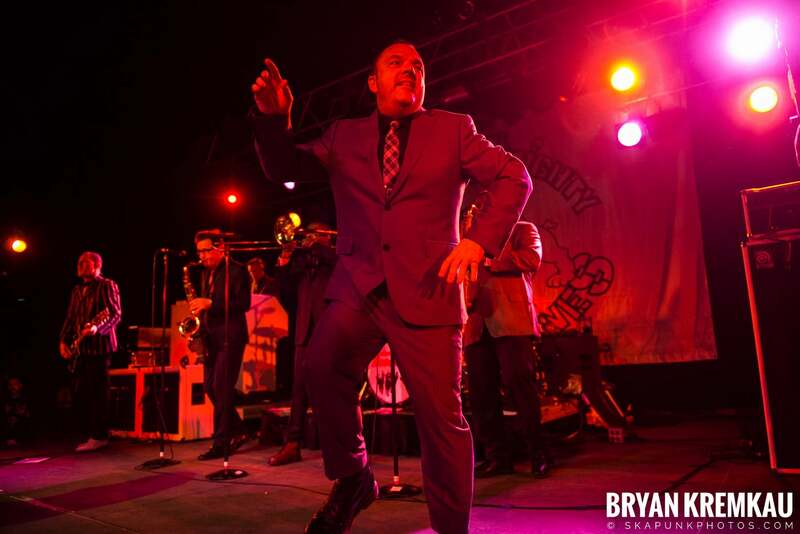 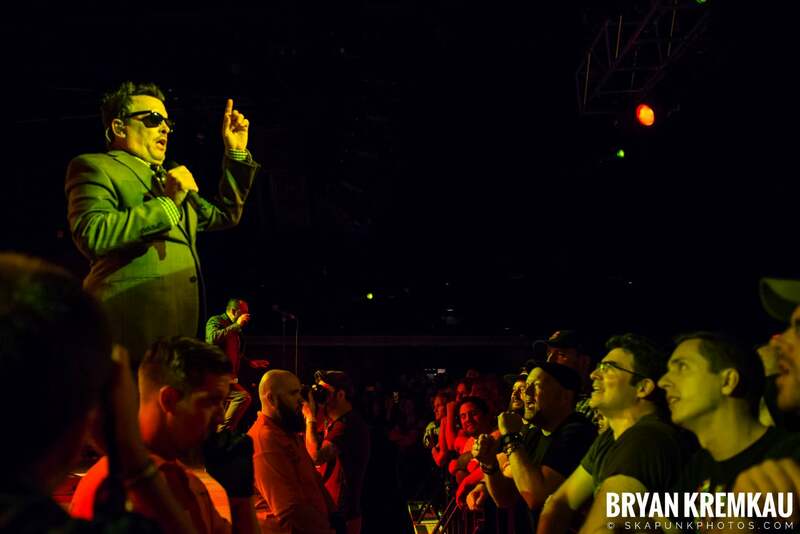 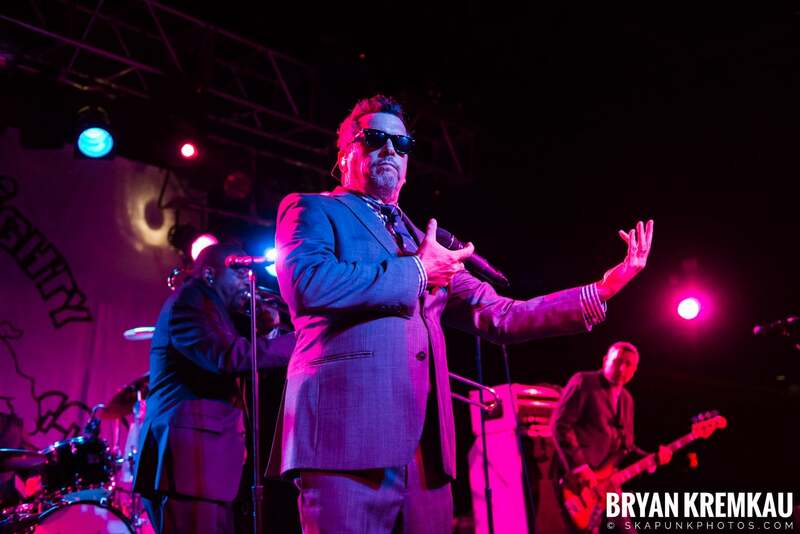 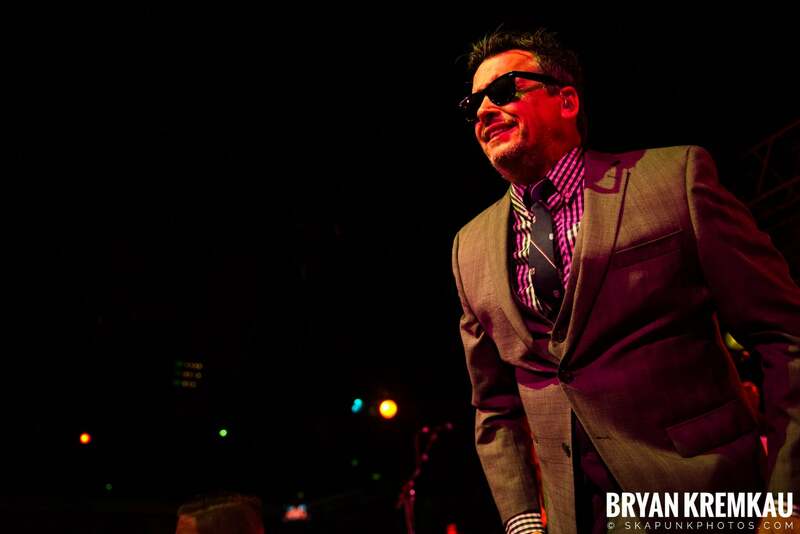 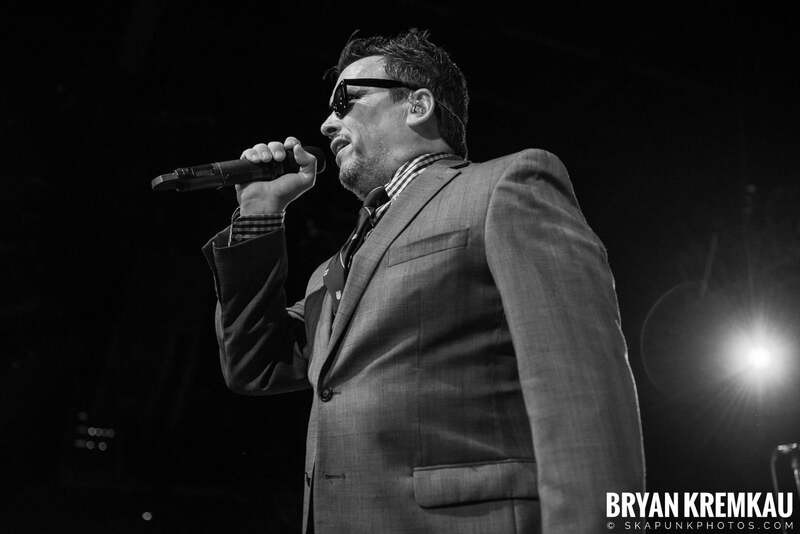 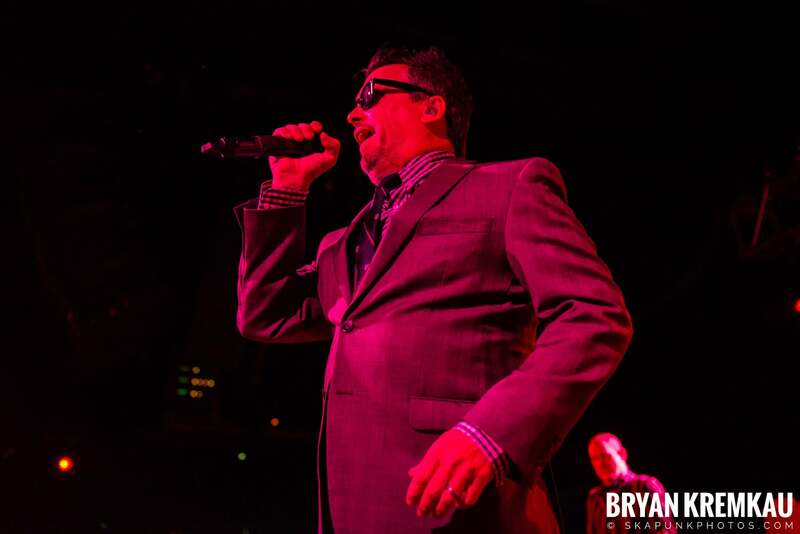 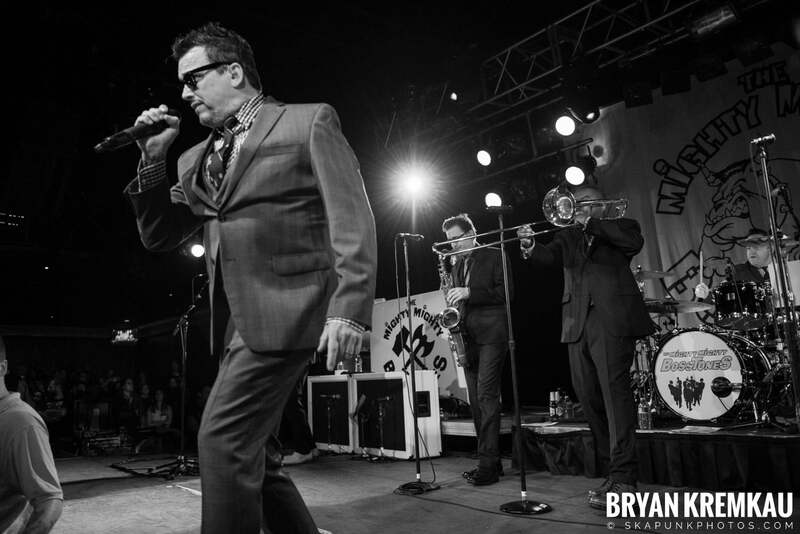 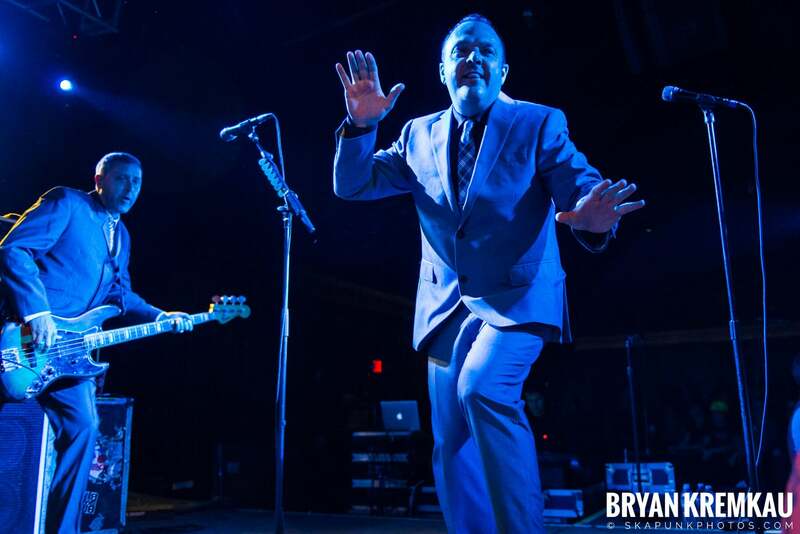 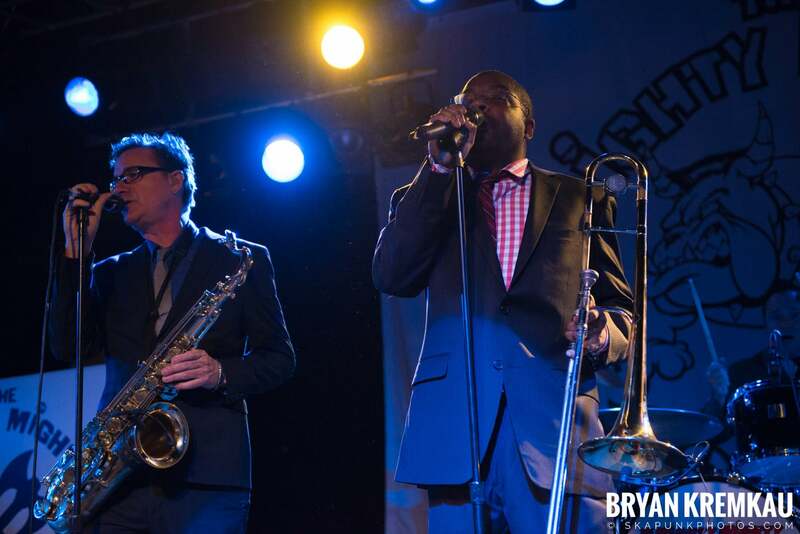 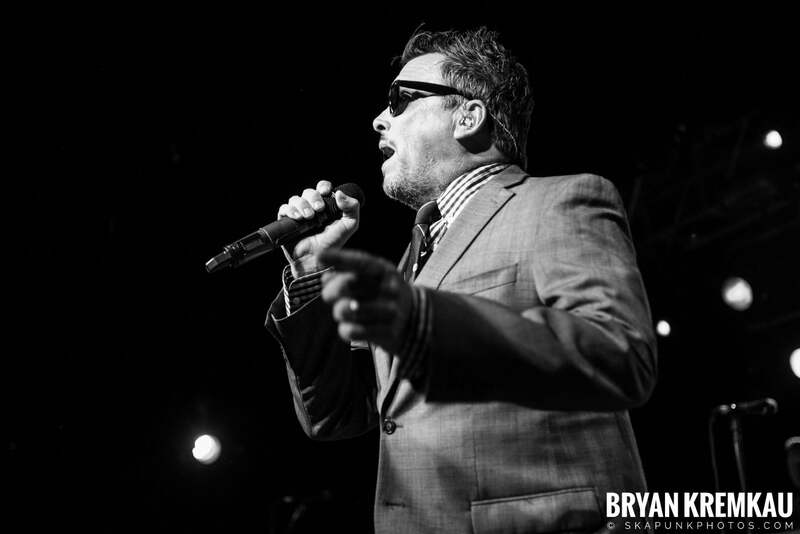 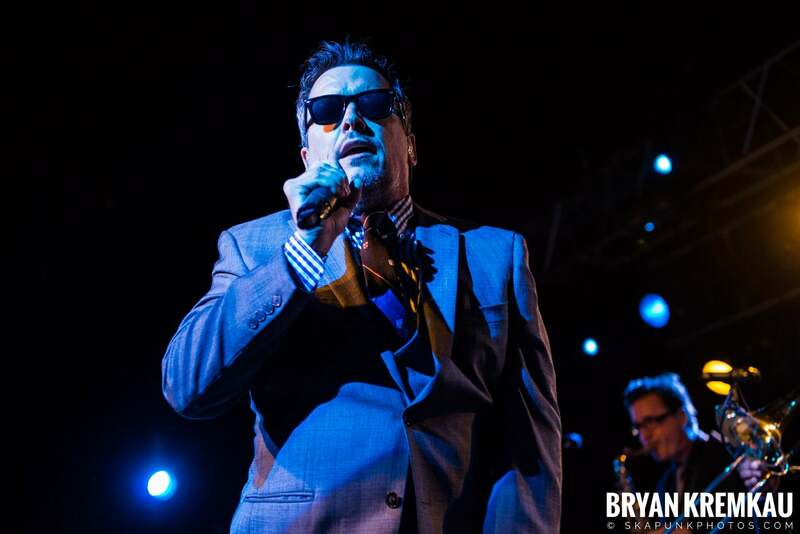 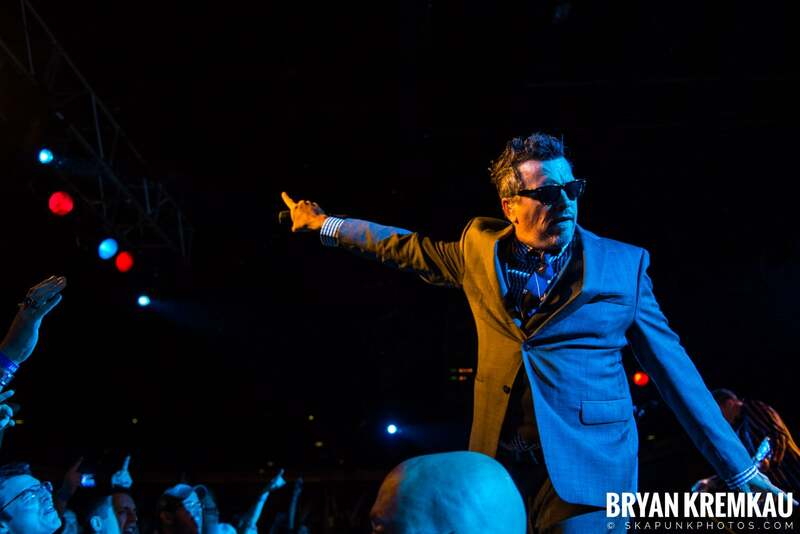 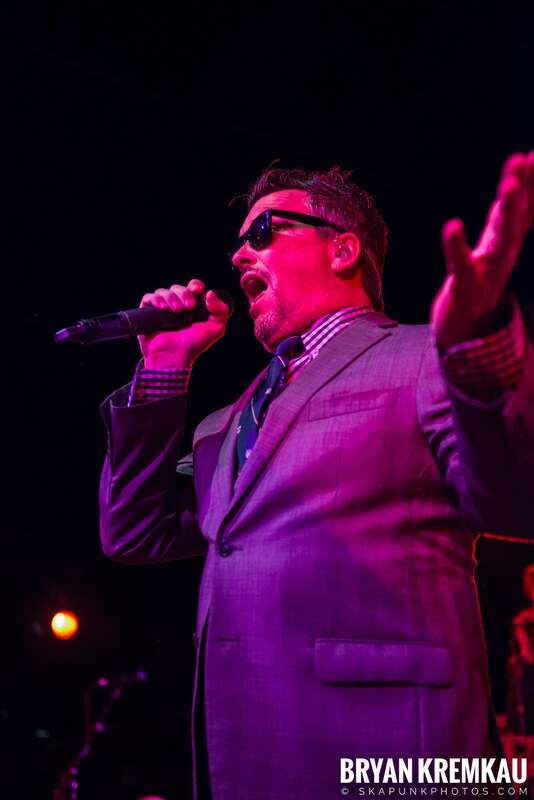 I’ve photographed the Bosstones many times, and it’s still an absolute joy after all these years. 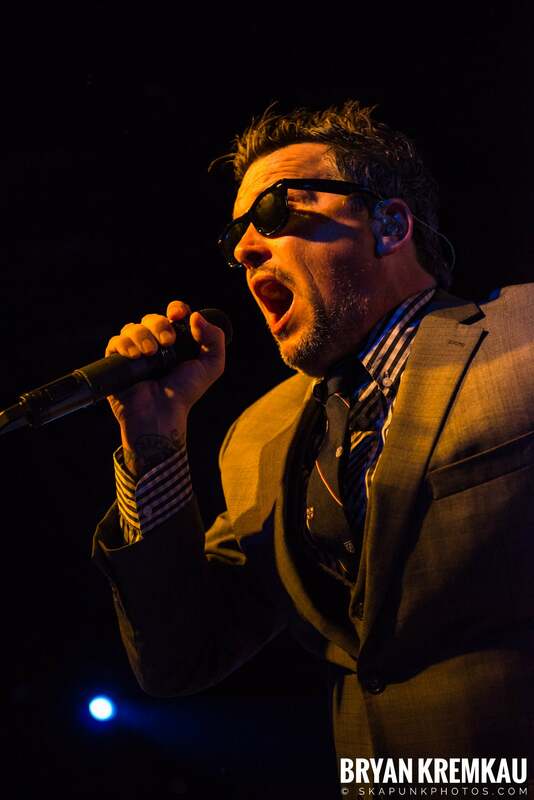 Dicky is such an iconic frontman and glad I’ve gotten so many chances to shoot him and the rest of the band. 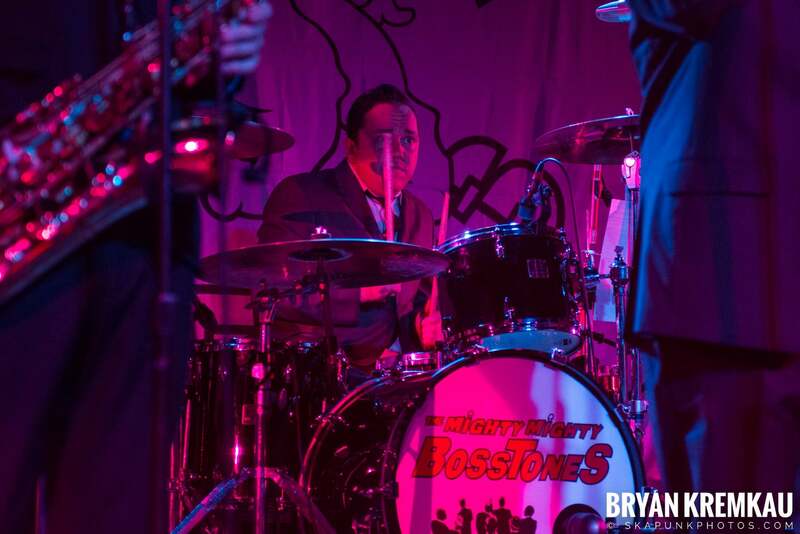 I tried my best to get all the band members, unfortunately I think I only got one crappy photo of Joe. 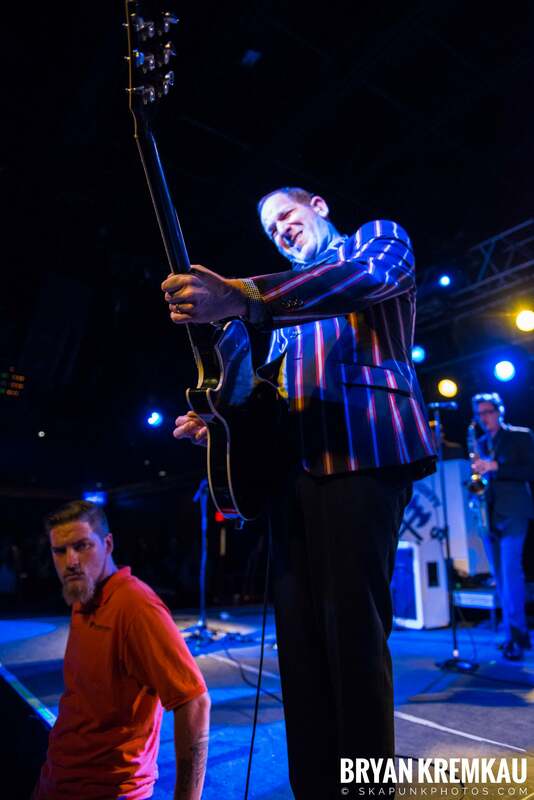 With so many members, it’s hard to get him in a photo where someone’s crotch wasn’t in the way haha. 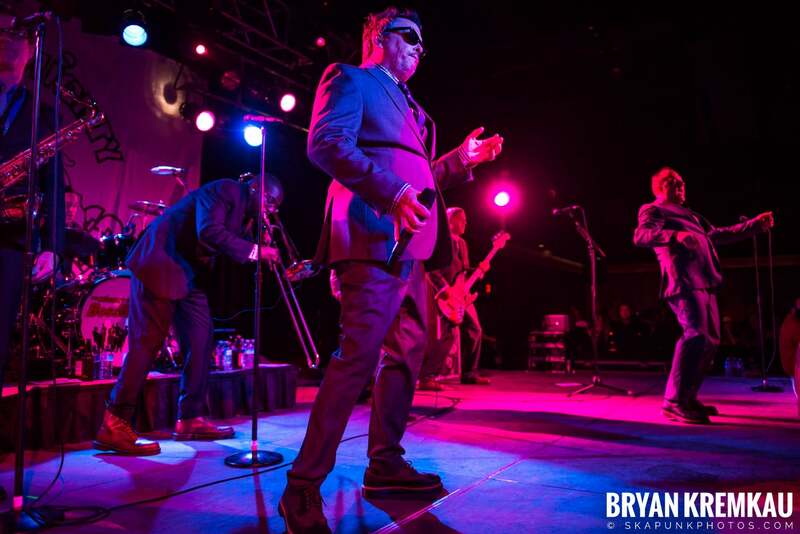 For their set, I just used the 24-70mm f2.8 lens, since I didn’t feel like playing around with switching out a lens and kill some precious time. 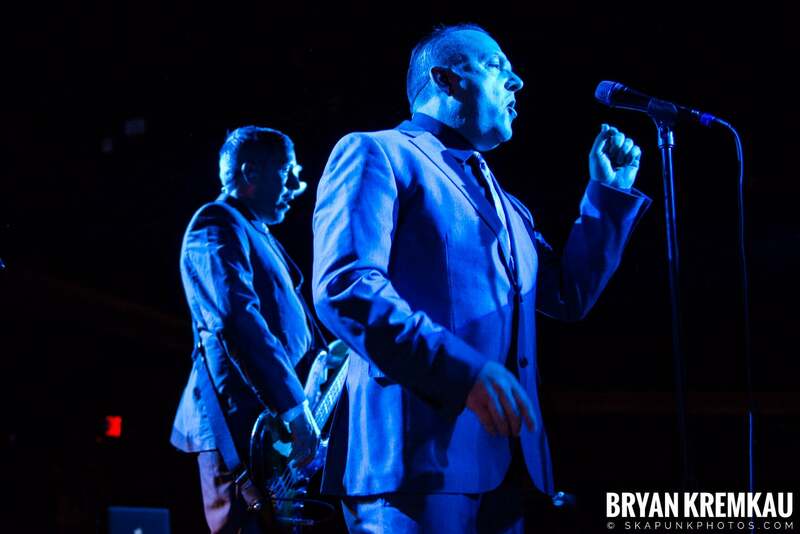 I was hoping their set was going to be different in terms of lighting, but it was mostly the same as the others. 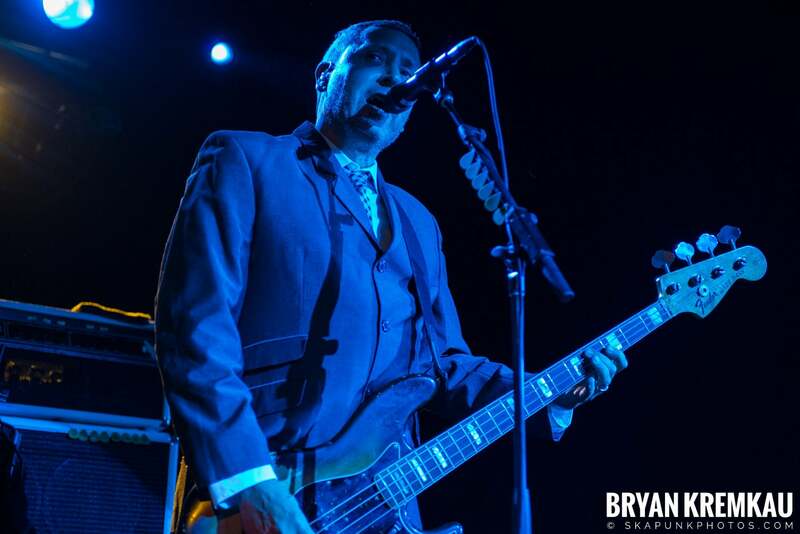 The venue has the capacity to make the light brighter, but wish they would ditch the red lighting or at least add a lot of white front lighting. 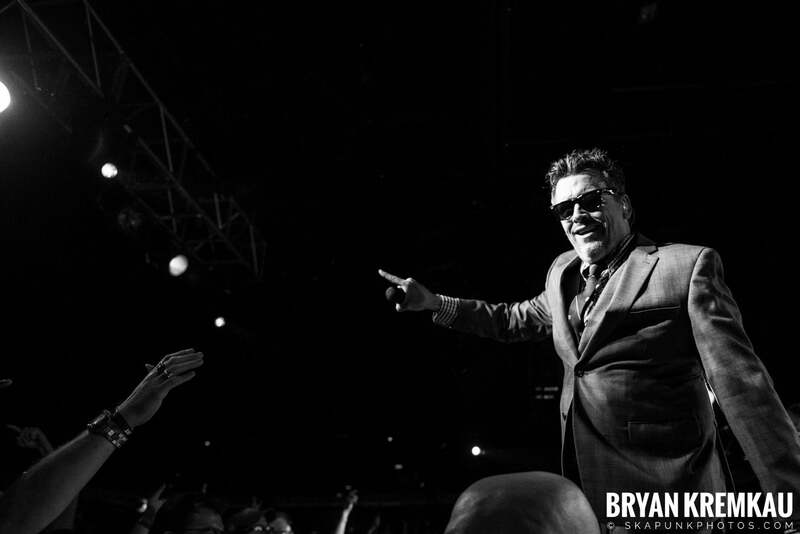 All in all, I still got some great shots. 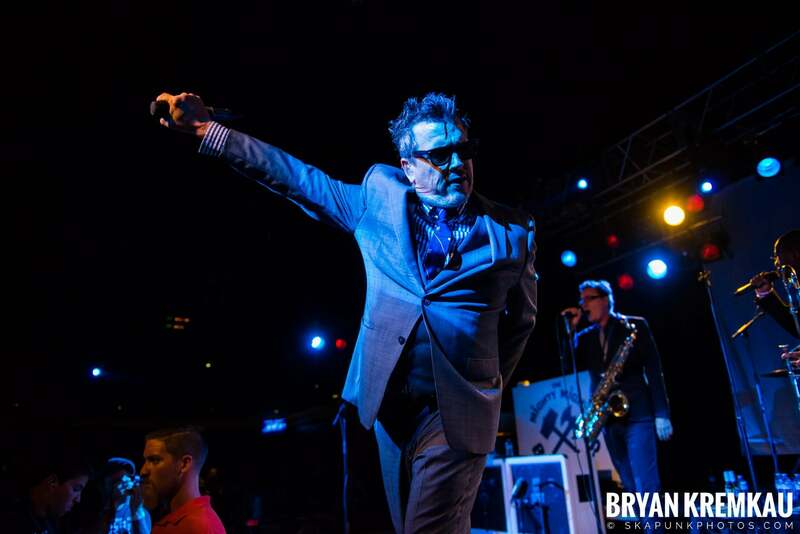 It seems like I shoot the band every 2 years so hopefully they will be back again in 2 years.